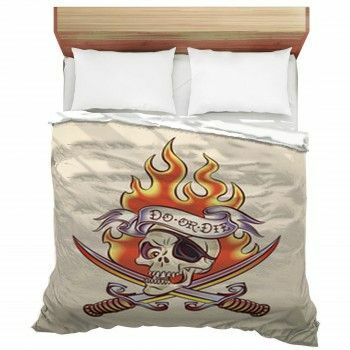 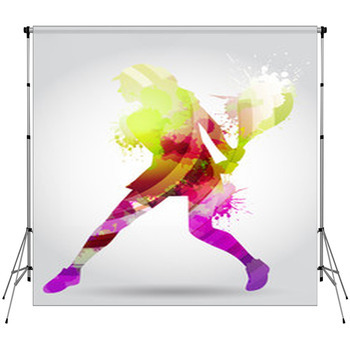 Bring that fighting spirit to your tennis shot. 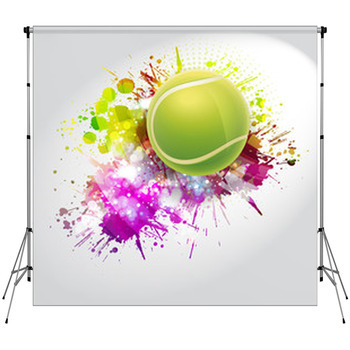 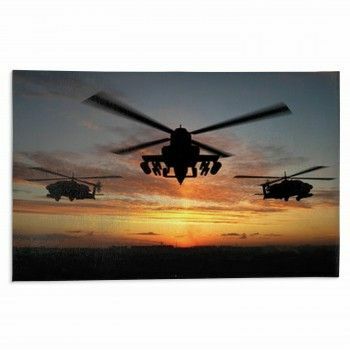 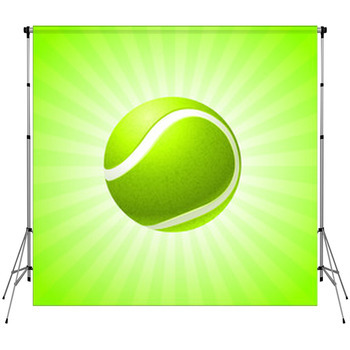 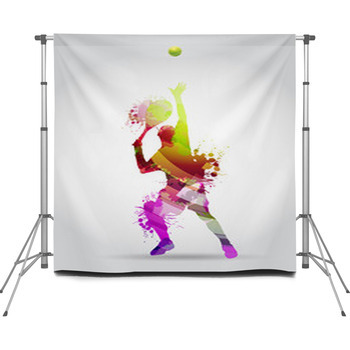 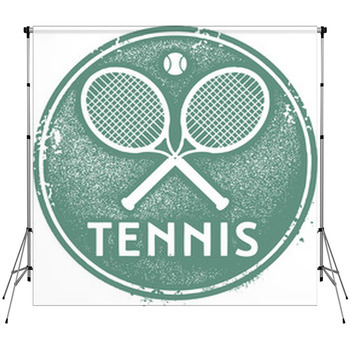 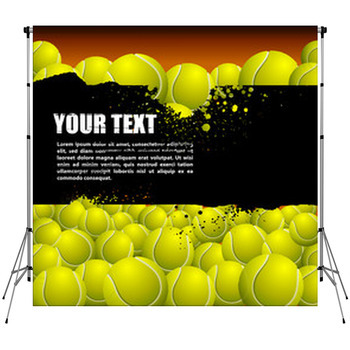 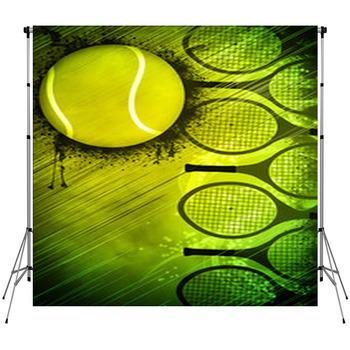 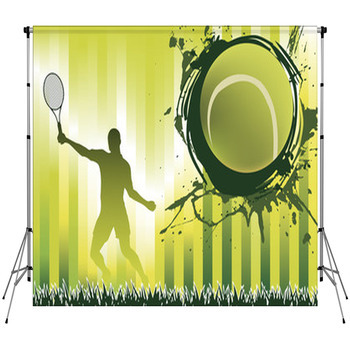 Whether you’re promoting the sport or its equipment, at a trade show, a tournament, or in your studio, these backdrops complete the Tennis picture. 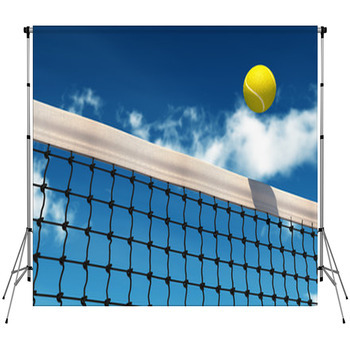 Stopped just short of the racquet and net in great sports photography and designed with some of the tap and spin that’s on the court, these Tennis Backdrops let you choose between silhouette pop art and just the ball, looking huge against the disappeared racquet and the distant horizon. 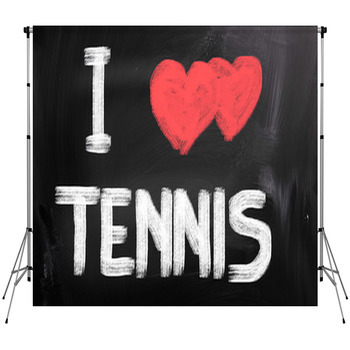 Love 15.